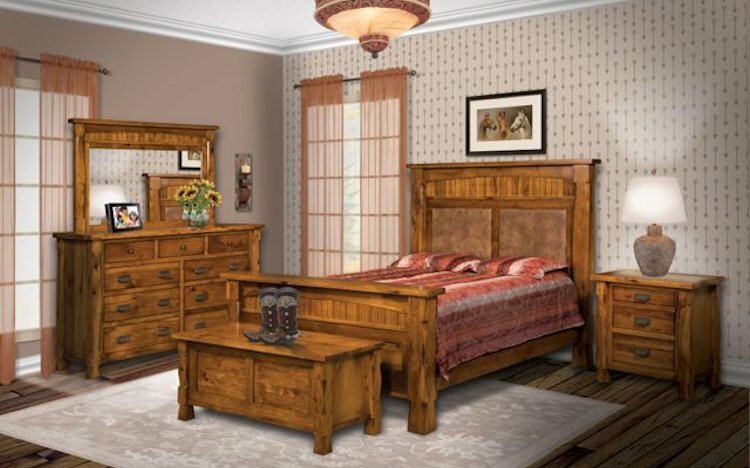 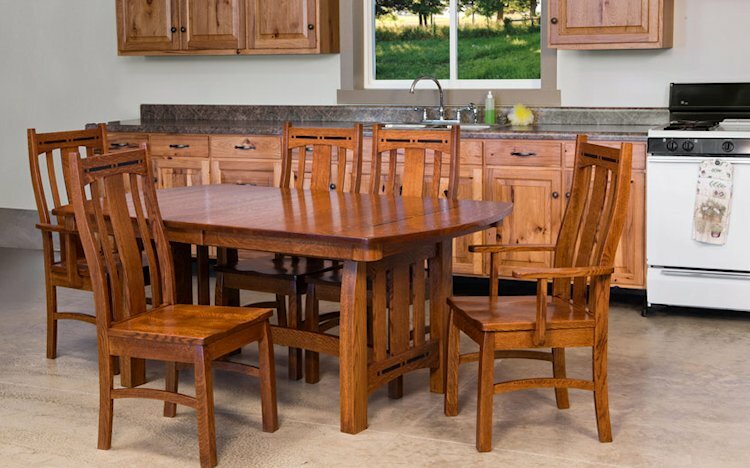 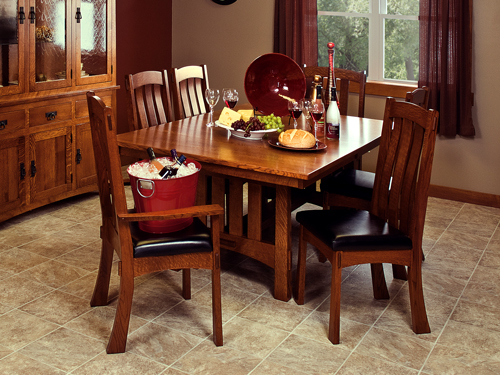 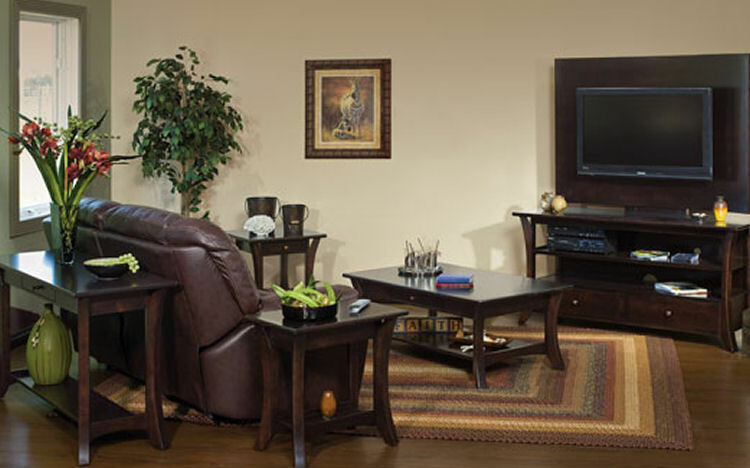 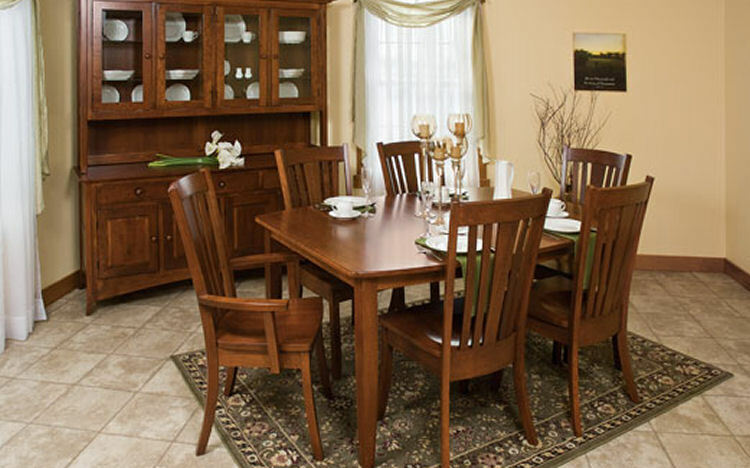 Amish Furniture Warehouse offers quality Amish built furniture, for every room of your home, at an affordable price. 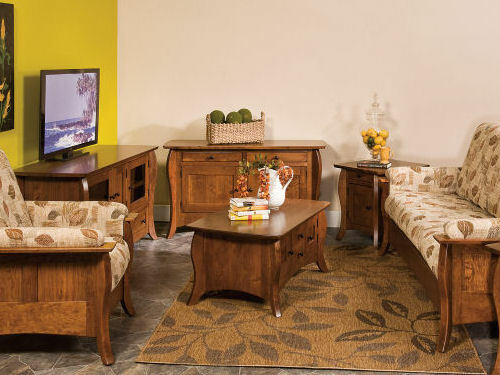 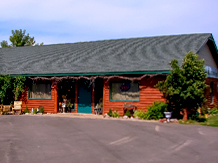 The Amish Furniture Warehouse, located near New London, Wisconsin is a family owned Amish furniture store. 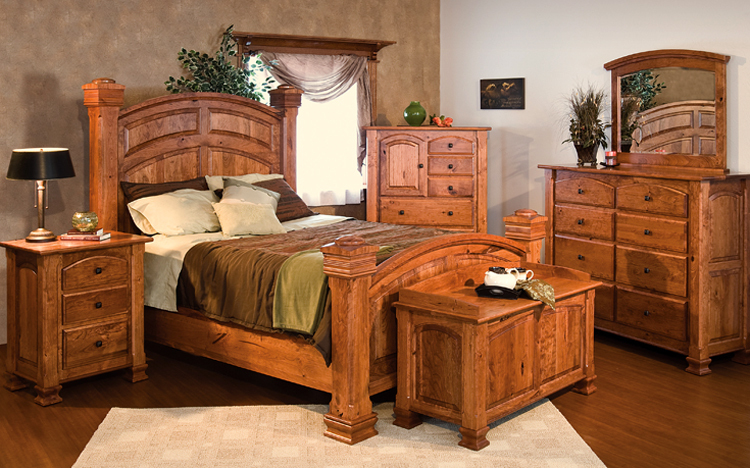 We focus on quality craftsmanship, personalized service and factory direct pricing with each piece of furniture we sell.